Part of P.O.T.’s sales proceeds goes to the NGO Rooftop Republic. 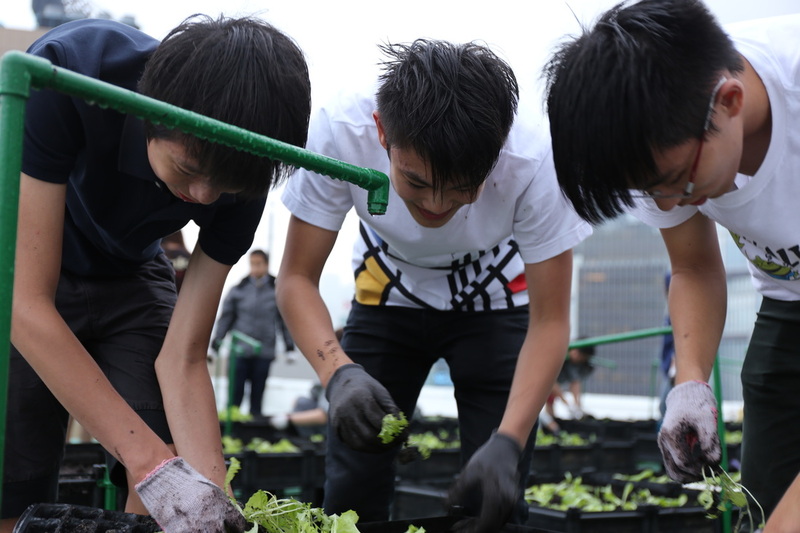 Rooftop Republic shares a similar vision with P.O.T., encouraging farming within the busy and hectic community of Hong Kong. 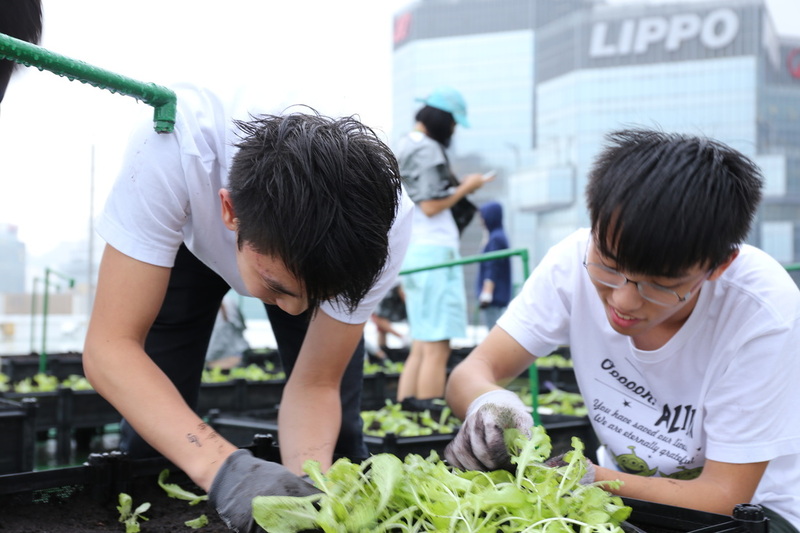 As their name suggests, they make use of the limited space available in Hong Kong and perform planting on roofs, which are usually abandoned or forgotten spaces nesting at the top of Hong Kong's abundant skyscrapers. More details about Rooftop Republic can be found below.